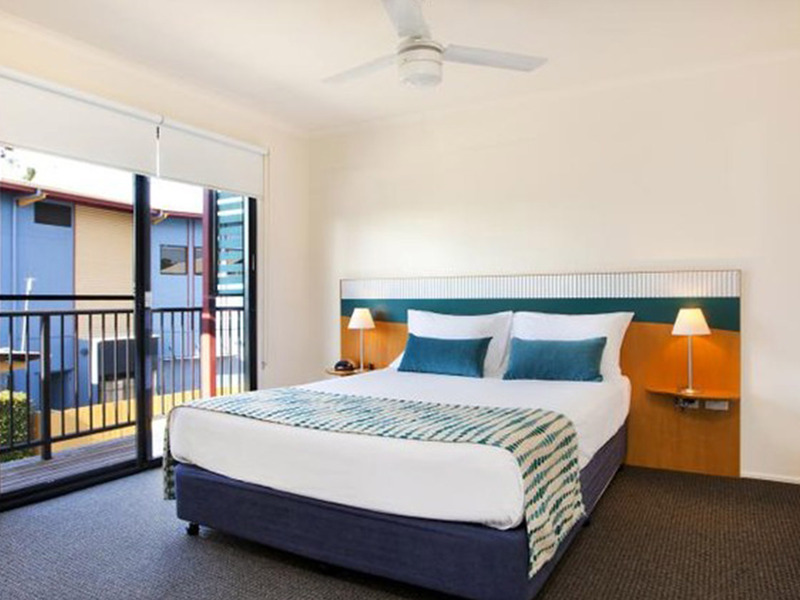 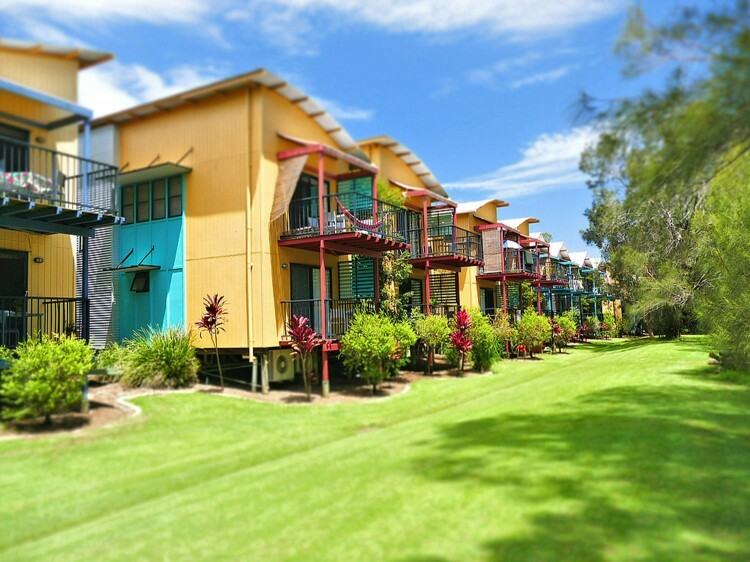 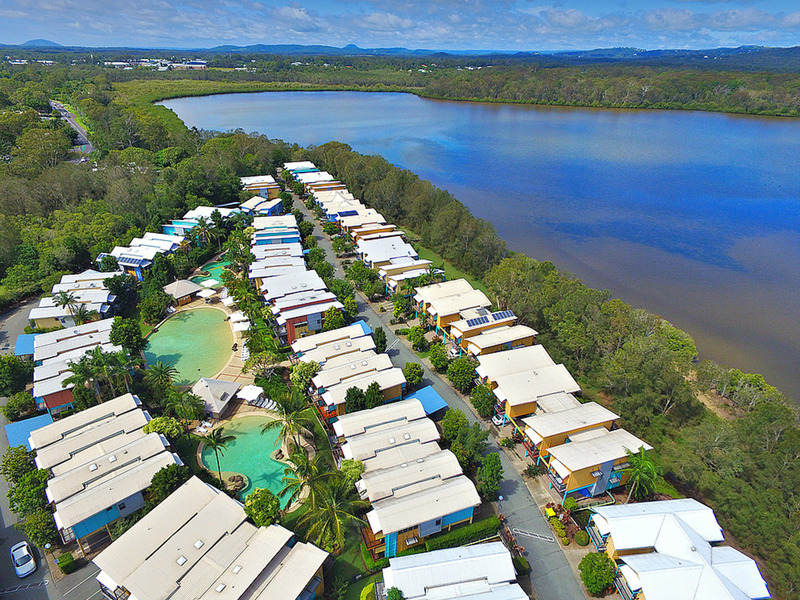 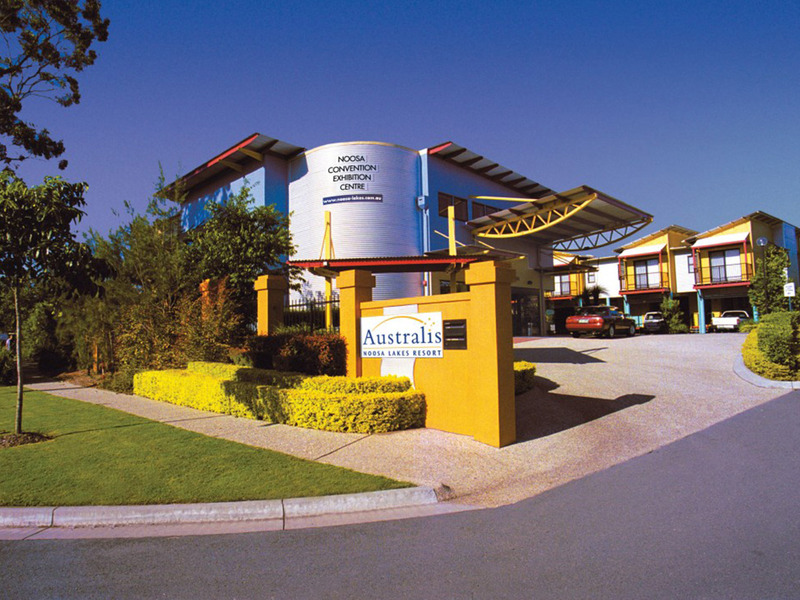 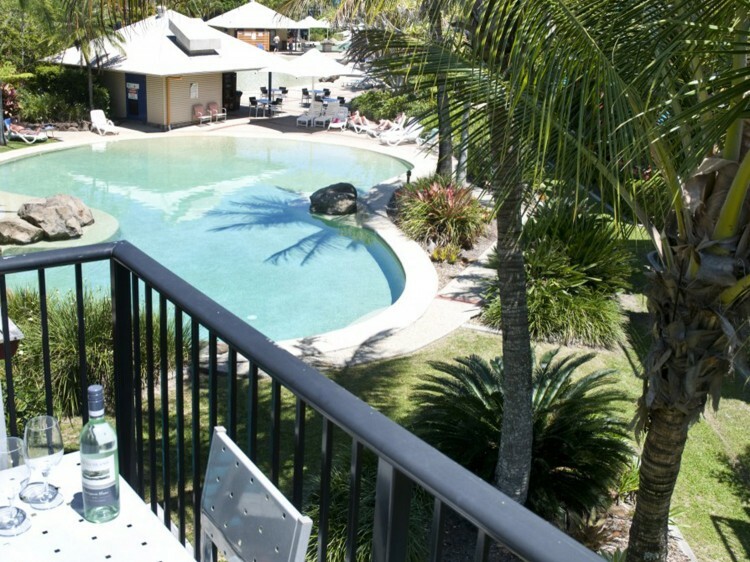 Noosa Lakes Resort is situated along the beautiful Sunshine Coast of Queensland and provides relaxing resort and family friendly accommodation in excellent proximity to the many leisurely activities of Noosa. The property is positioned on seven landscaped acres by the shores of Lake Doonella and the Noosa River, and features three lagoon-style pools (including heated pool). 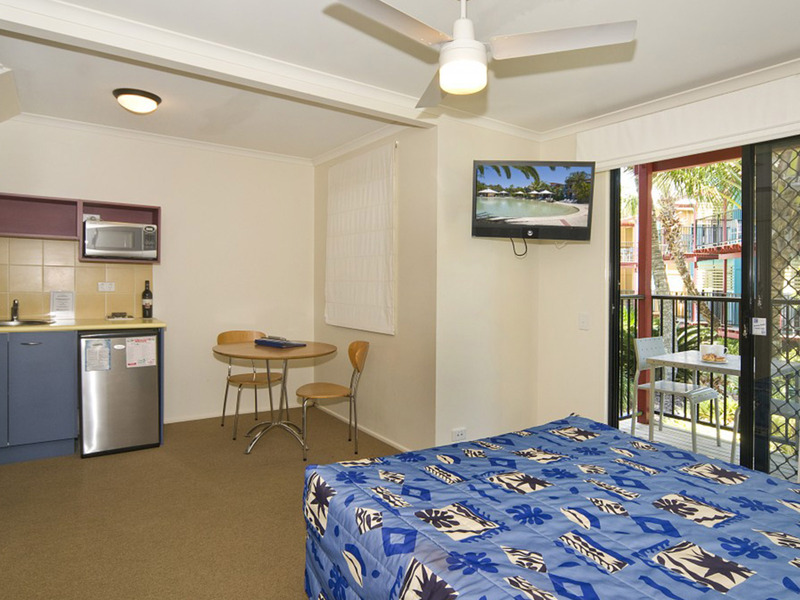 Surrounded by wilderness, you are only minutes to the town centre, the beach and local attractions. 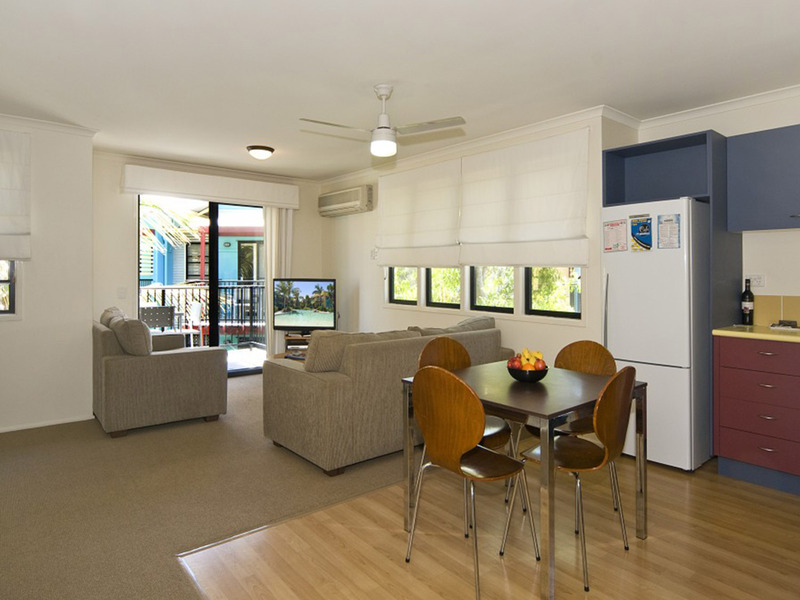 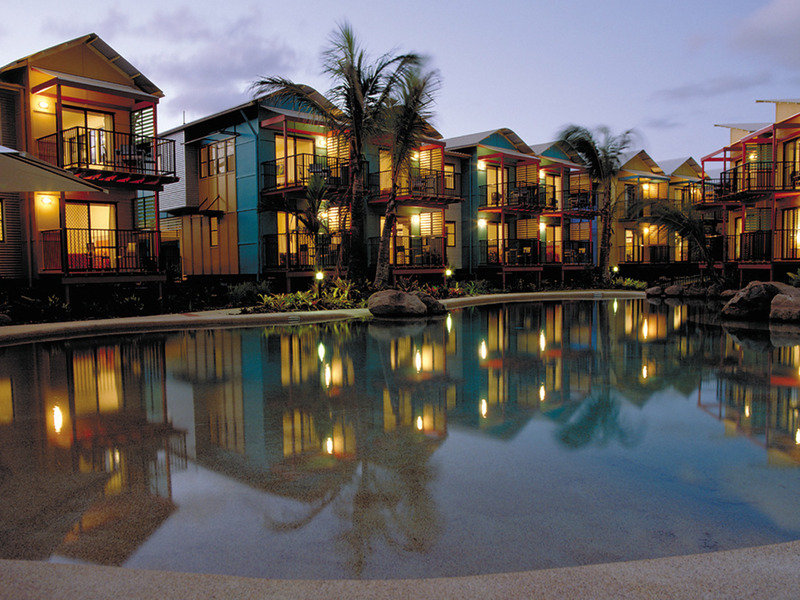 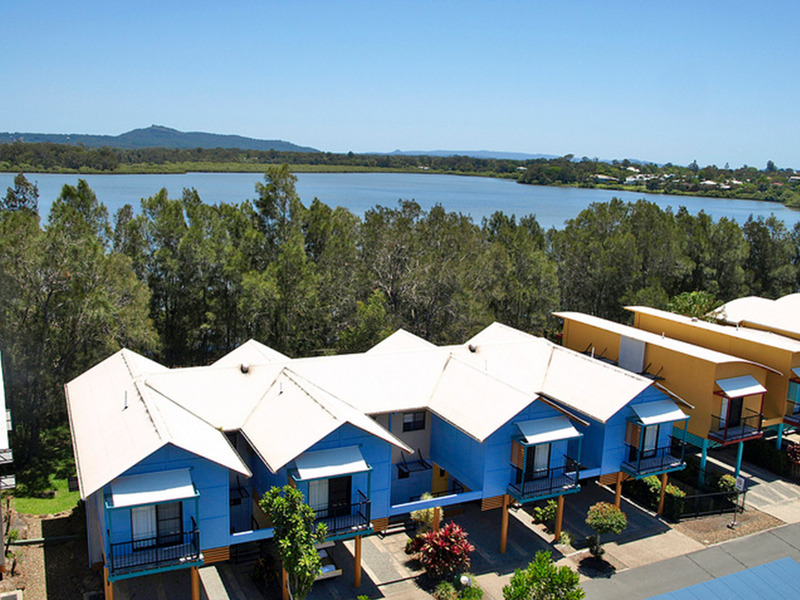 Noosa Lakes Resort offers beach-house living accommodation. 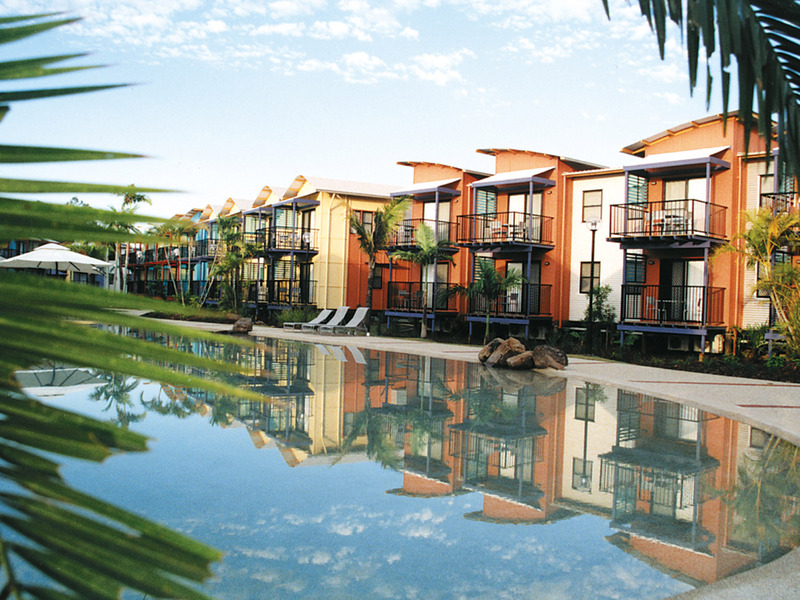 Each of the stylishly designed Studio rooms, or one bedroom apartments have modern facilities, a balcony and views over the lake, garden or lagoon-style pools. 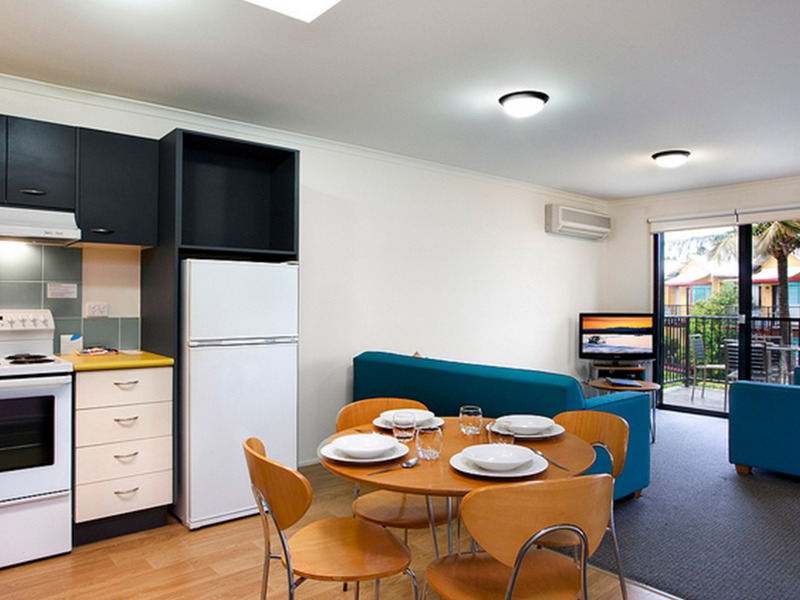 Parking On-site parking available for studios (not undercover). Apartments and Townhouses have undercover parking for one car.